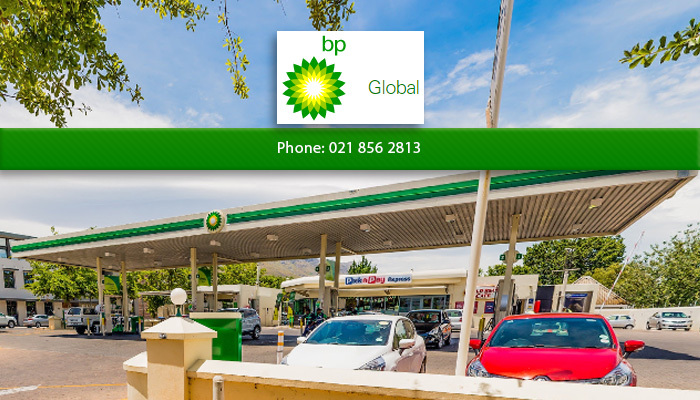 BP Express is conveniently located on Beach Road, a central location in Gordon’s Bay which is accessible to all motorists. 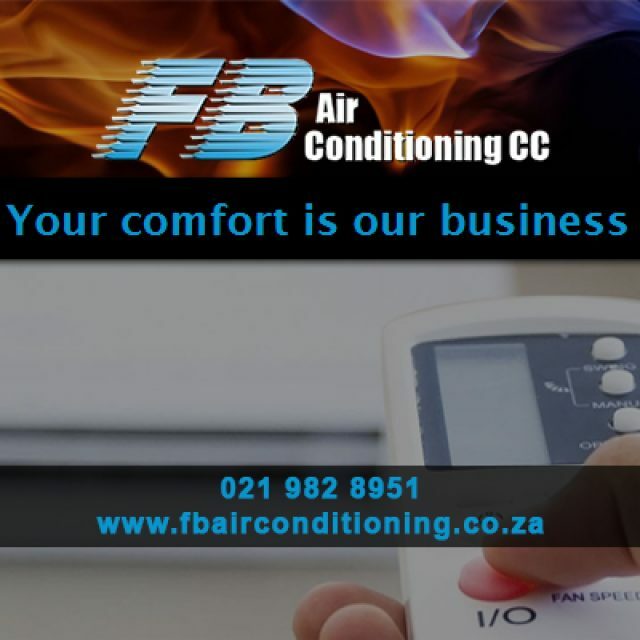 This service station strives to provide services that represent the BP brand of excellence. 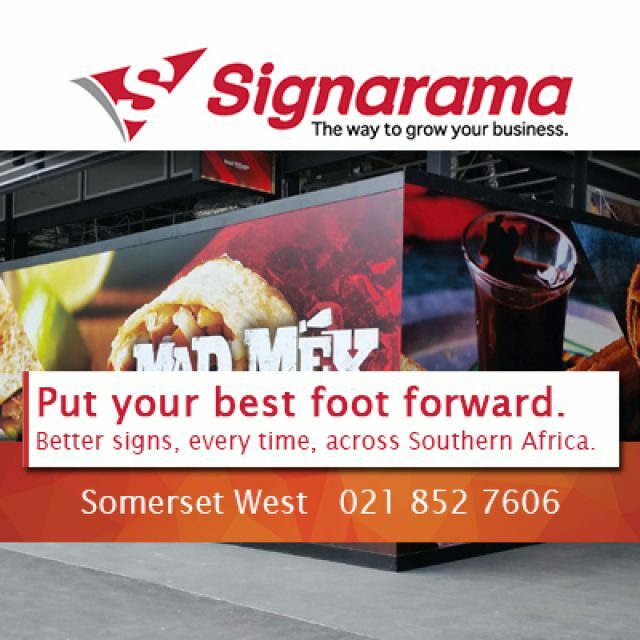 Motorists who visit the BP Express in Gordon’s Bay can expect to find an extensive range of products as well as outstanding service, with a smile. 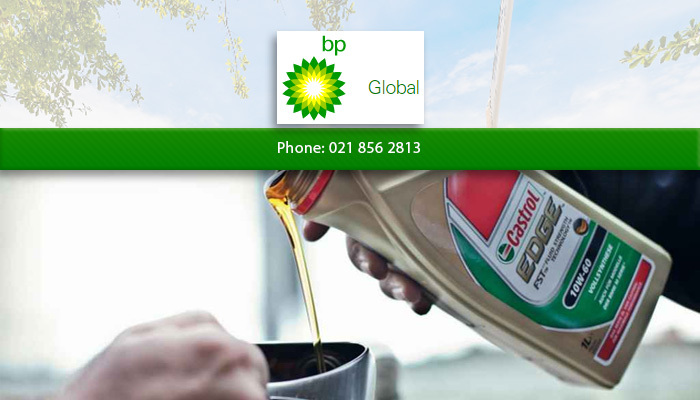 BP is a world famous brand, and is popular among motorists for its petrol’s amazing dirt defying, engine cleaning abilities. 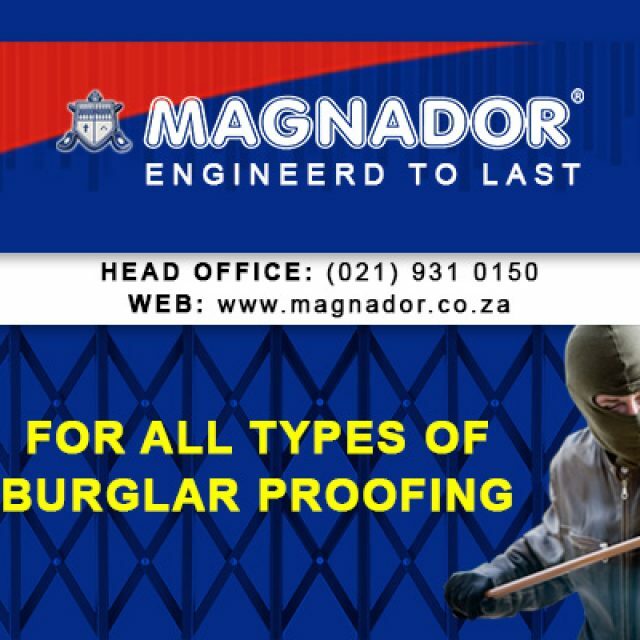 They are dedicated to providing products that enhance the performance of motor vehicles, as well as prolong the longevity of the engine itself. BP was founded in London in 1909, under the original title of British Petroleum. 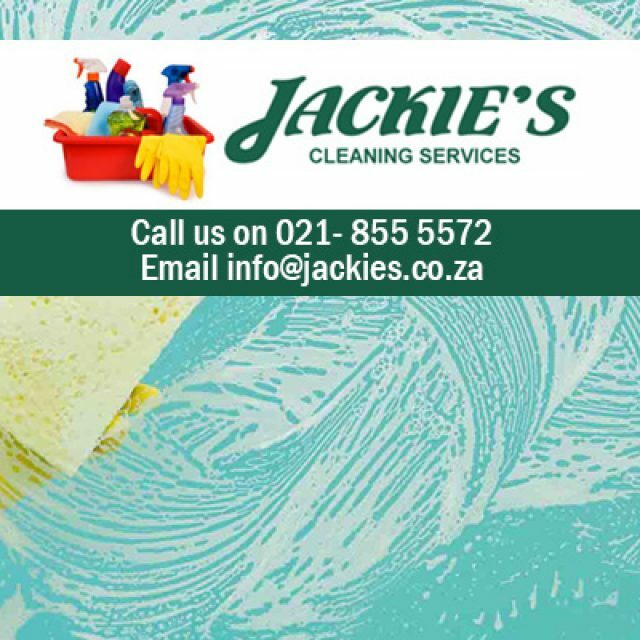 Since these humble early years, BP has been offering clients unbeatable service and products. We have a 24 hour convenience store, which sells household essentials, baked goods, take-away foods and fresh produce. 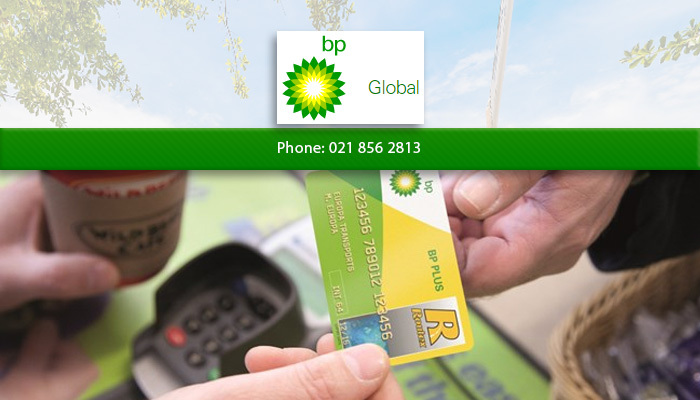 For your next fill up in Gordon’s Bay, be sure to stop at BP Express!